May. How I had been waiting for it to come and how fast it flew past. 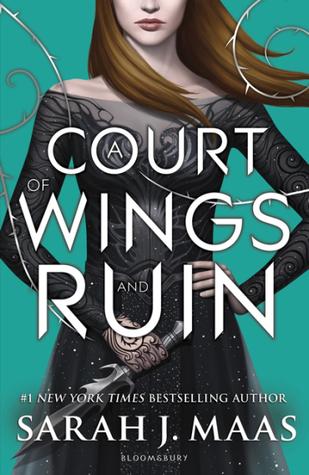 It should not come as a surprise that ACOWAR was the first book I picked up. I may have mentioned my impatience for its release once or twice try a million in the past year. It was... I don't know. Both the best and worst book of the year, I guess. I haven't gotten around to writing my review. I'm too conflicted. I still don't have full clarity on how I feel about it. There were things I hated, there were things I loved. AJERGHJERG, I'm so frustrated. Luckily there's one thing I'm still a hundred percent positive about: RHYS. More, so much more, on that later. 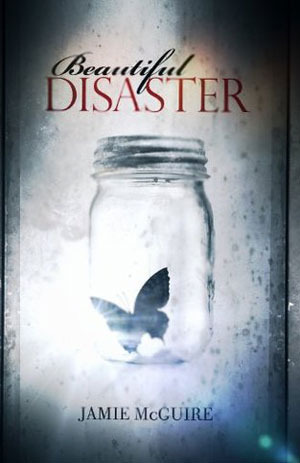 I also read Beautiful Disaster by Jamie McGuire and it was... well, it was a disaster alright. Terrible characters, unhealthy romance and thoroughly uncreative storytelling. I recommend you not to read it. It had some good reviews on goodreads, but I really should have saved myself the trouble. The book was a complete waste of time. 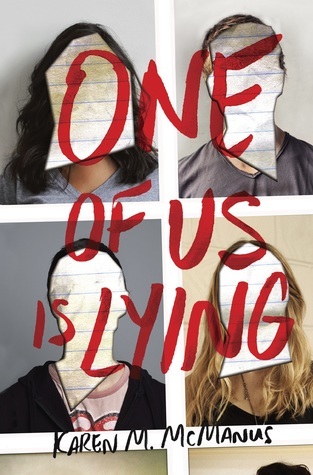 One Of Us Is Lying (arc) by Karen M. McManus on the other hand was surprisingly entertaining. It was intriguing and well-written, a one-sitting kind of book. 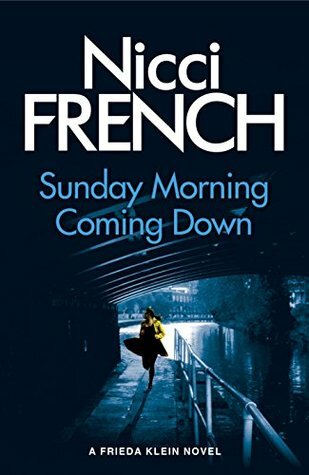 And of course the next installment in the "Frieda Klein" series by Nicci French didn't disappoint either. I'm always so impressed by the way they spin their stories and how twisted it all gets. Only four books because I've also been hell bent on catching up with the zillion tv shows I watch. Most seasons had their finales in May so I wanted to stay on track and that sucked up most of my free time. It was supposed to get better now that most shows are back on hiatus but I started Grey's Anatomy last weekend so... Talk about poor life choices. Did I break my book-buying ban? Yes, of course I did. 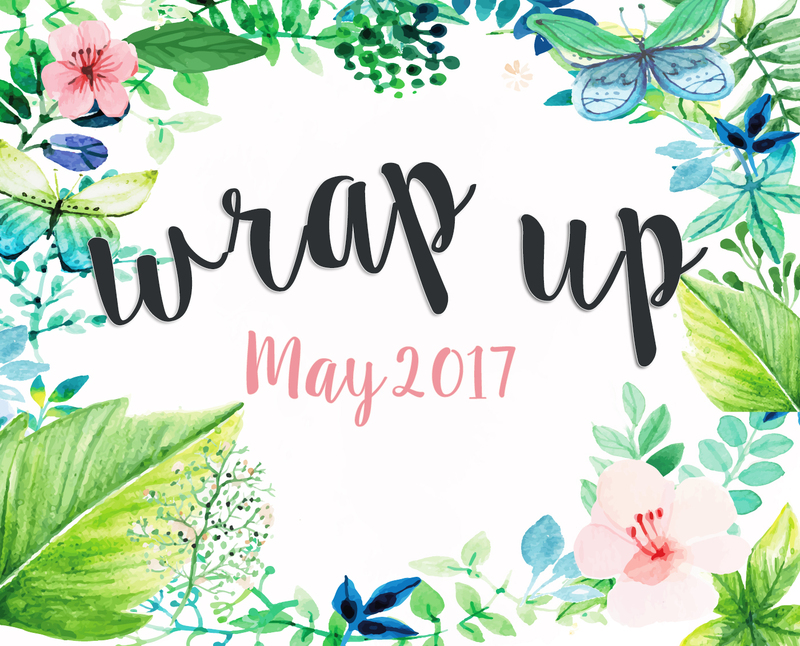 It was MAY! I bought a hard copy of Flame In The Mist by Renée Ahdieh after being impressed with the arc I read. Of course like really, this wasn't even a question I bought ACOWAR and I also purchased Sunday Morning Coming Down. That last one I bought in Dutch by the way, I've read the entire series in Dutch. It feels good to go back to my native tongue at least once in a while.